FORT LAUDERDALE, Fla. – Last Friday, during the Caribbean Tourism Industry Awards Dinner and Fashion Show, a part of the annual Caribbean Week New York events, Ministry of Tourism and Aviation Director General Joy Jibrilu received the distinguished Allied Award for her exceptional work toward the sustainable development of Caribbean tourism. 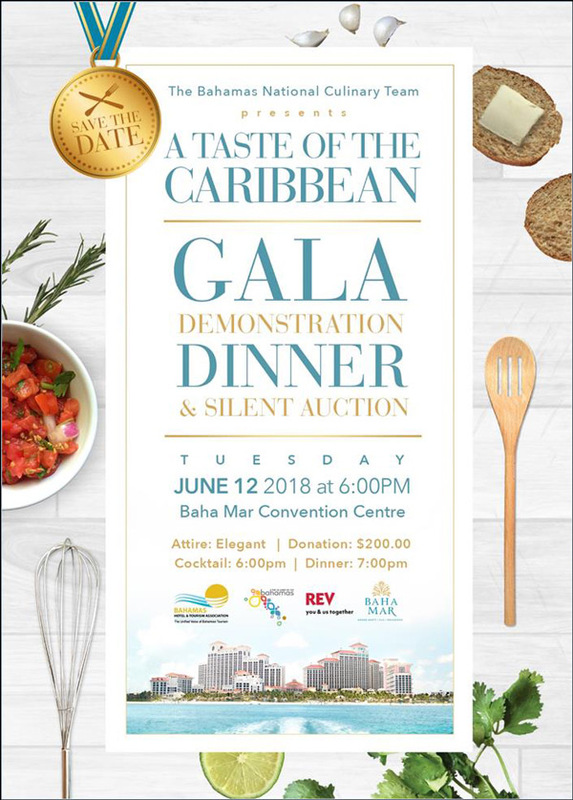 After consultation with Bahamas Hotel and Tourism Association (BHTA) members and stakeholders, government has allowed hotels and resorts with prior bookings at the 7.5 percent value-added tax (VAT) rate to honor that rate with their clients and to log those bookings with the Department of Inland Revenue. Minister of Tourism and Aviation Dionisio D’Aguilar will lead a delegation including Tourism Director General Joy Jibrilu and other representatives to the Caribbean Tourism Organization’s (CTO) Caribbean Week events in New York City this week. 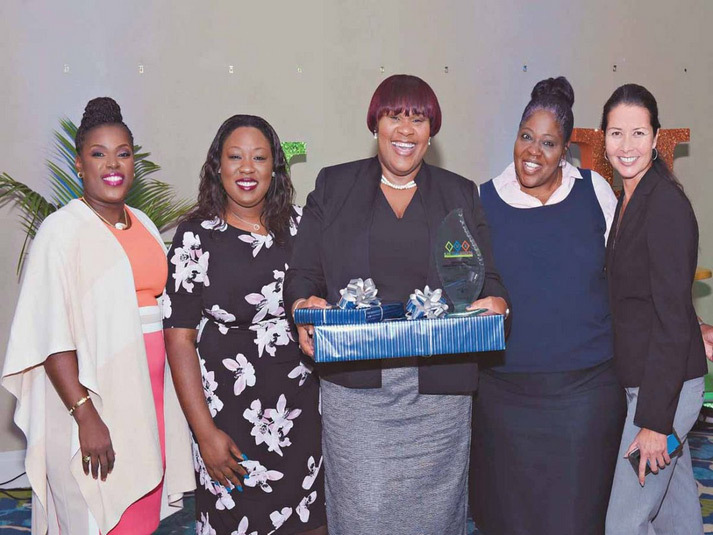 Charlotte Knowles-Thompson, executive administrator of the Bahamas Hotel and Tourism Association (BHTA), was awarded the Distinguished Administrative Professional Award at the Administrative Professionals Conference hosted by Island Human Resources Enterprises, a local human resources consulting and training firm, on Administrative Professionals’ Day, April 25, 2018.